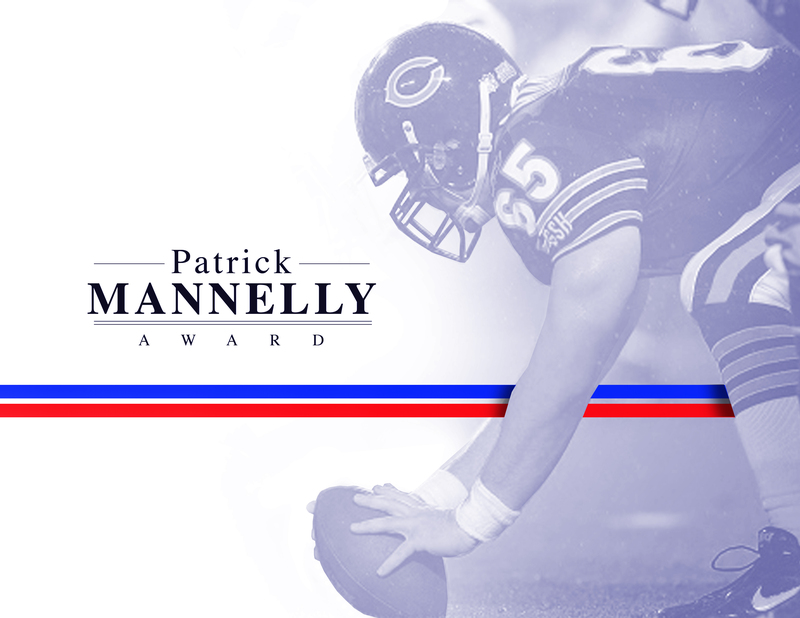 As most of you now know by now, I am honored to be one of the founders of the Patrick Mannelly Long Snapper Award. Along with Chris Rubio and Patrick Mannelly himself, we look forward to making this new Award a signature event each December. More information on the Award is in today’s Press Release. This entry was posted in College, Snapping in the Media. Bookmark the permalink.